8" Nadia Rider Doll fits Traditional Size Breyer Models. 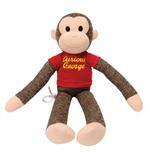 This cute and cuddly brightly colored Sock Monkey is only 7.25" tall! 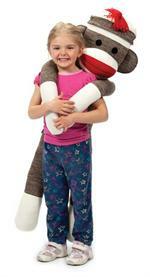 Its a mini version of our classic Sock Monkey and is perfect for any age! 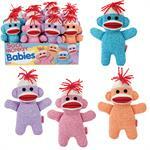 Our baby sock monkey measures 8.5" x 6" x 5", and is fun for all ages. 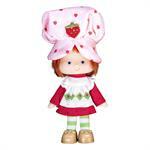 A berry cute reproduction of the original Strawberry Shortcake small doll in celebration of her 35th birthday! Berry sweet strawberry scent! 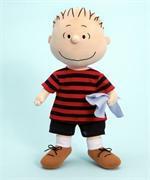 Ages 3+ Brand New In Box. 1980s throwback toy. 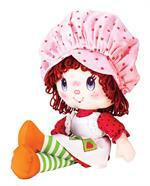 A berry cute reproduction of the original Strawberry Shortcake small doll in celebration of her 35th birthday! Includes all the original details from her hat to her shoes - including her berry sweet strawberry scent!